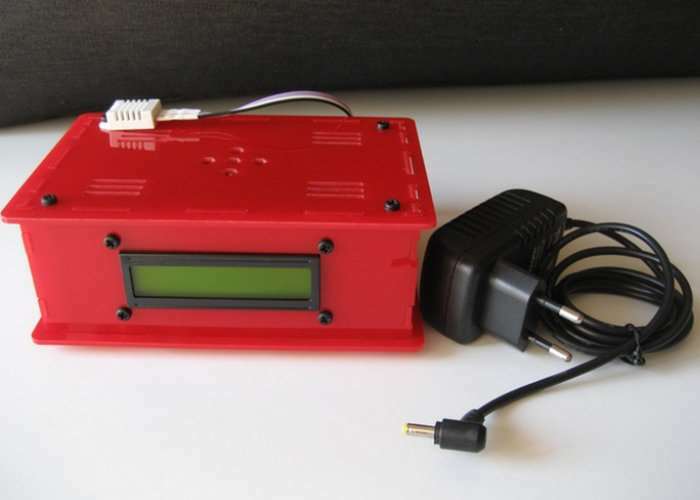 Anyone searching for an affordable indoor air quality monitor might be interested in a new open source device which has been created called the LiV Pi and is powered by the Orange Pi mini PC. The DIY indoor air quality monitor offers a number of features including the ability to test the CO2 content of air, temperature, humidity and air pressure and is also Internet connected allowing you to position the device where you require and monitor it remotely. – K30 CO2 sensor, DHT22 temp/humidity sensor, BMP180 air pressure sensor, DS3231 RTC module, 1602 LCD screen. LiV Pi Orangepi Edition is a handmade, open source indoor air quality monitor. LiV Pi measures CO2 levels, temperature, humidity and air pressure. LiV Pi started as a Raspberry Pi project. Now LiV runs on Orangepi. Open acrylic case by unscrewing the four screws on top of the device. Insert CR2032 battery into RTC module. Make sure all modules are properly connected to LiV sensor board. Re-assemble the case. For more information on the LiV Pi jump over to the official website at livpi.com all the Kickstarter crowdfunding campaign via the link below. If you enjoy building Pi projects you might be interested in our comprehensive list of Raspberry Pi displays, HATS and small screens. Or if you are interested in building Arduino projects these may provide inspiration for your next project.